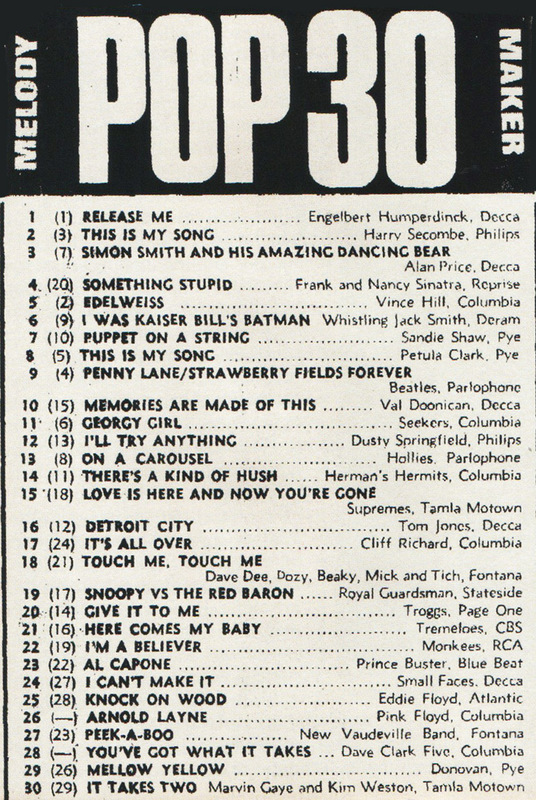 '67 - Ready Steady Gone! 1967 became known as the ‘Summer of Love’. Not so much because that year saw a revolutionary new movement, but because that was when the media came to identify and focus on the hippy phenomenon, the underground alternative youth culture that had been happening in America and Europe for several years. The smart ‘mod’ style had given way to the flower power look – kaftans, beads, floral and paisley designs, flared jeans or trousers, long flowing skirts and dresses. 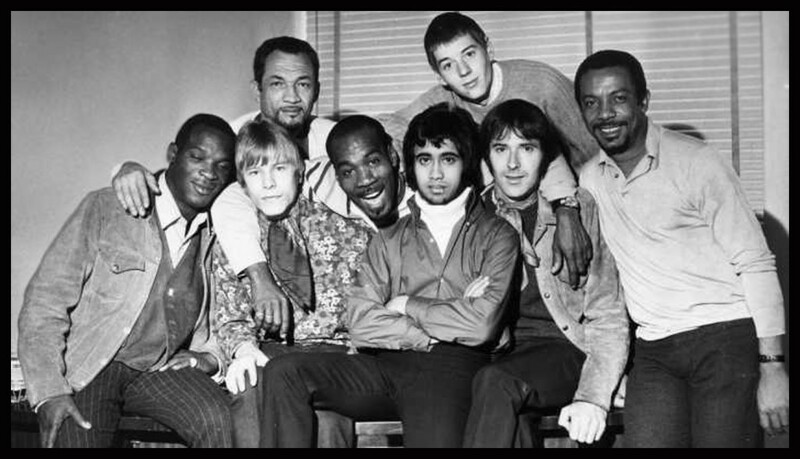 Soul music was still popular with acts such as Otis Redding and Sam & Dave making their UK stage debuts in the UK. The Beatles ‘Sgt’ Pepper’s Lonely Hearts Club Band’ was released to much critical acclaim. Popular venues in the north east were the Mayfair Ballroom, Newcastle and the recently opened Cellar Club at South Shields. Leicester group The Farinas change their name to Family and move to London. They quickly become favourites at UFO and other underground venues. 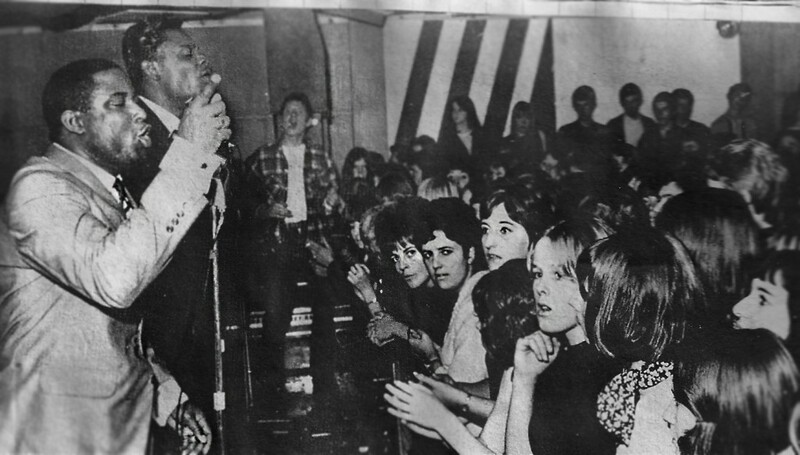 Eric Burdon & The Animals appear on the German TV programme ‘Beat Club’ along with The Who. The Beatles make a promotional video for their forthcoming single ‘Strawberry Fields Forever” at Knole Park, Sevenoaks. Mick Jagger and Keith Richard are arrested on drugs charges after a police raid on Richard’s home, Redlands. Aretha Franklin records ‘Respect’ at Atlantic Records studio in New York. 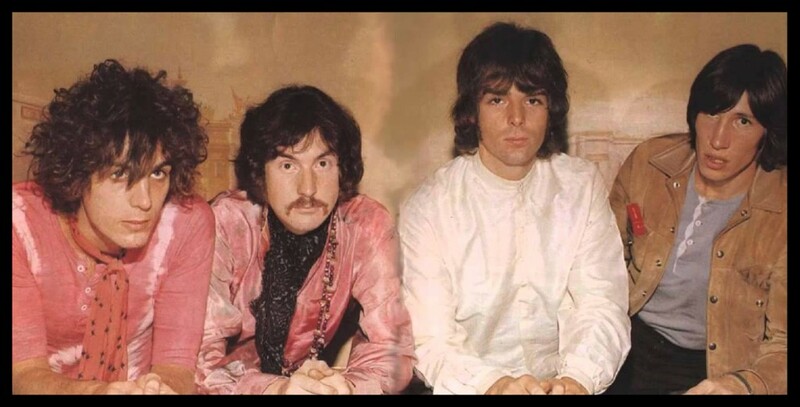 Pink Floyd record their debut single “Arnold Layne” at Abbey Road Studios. On 24th February the Bee Gees sign a management contract with Robert Stigwood. 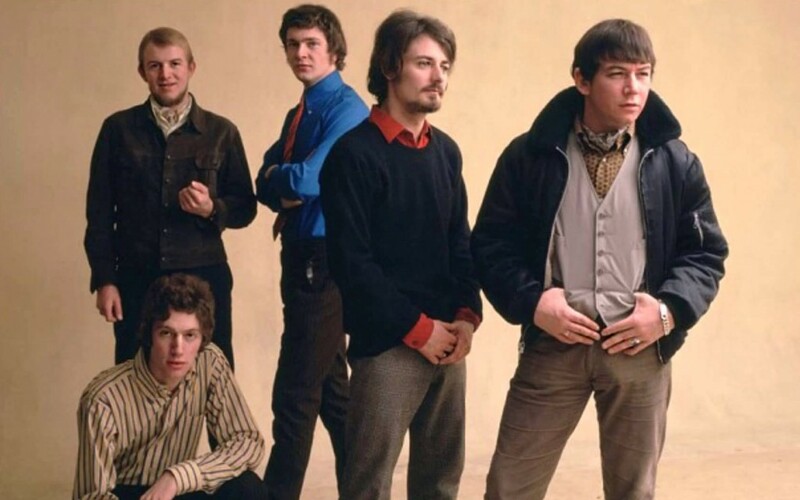 On 3rd March Eric Burdon and the Animals refuse to perform at a show in Ottawa, Canada unless they are paid in advance. The 3,000 strong audience riot, causing $5000 dollars damage to the auditorium. 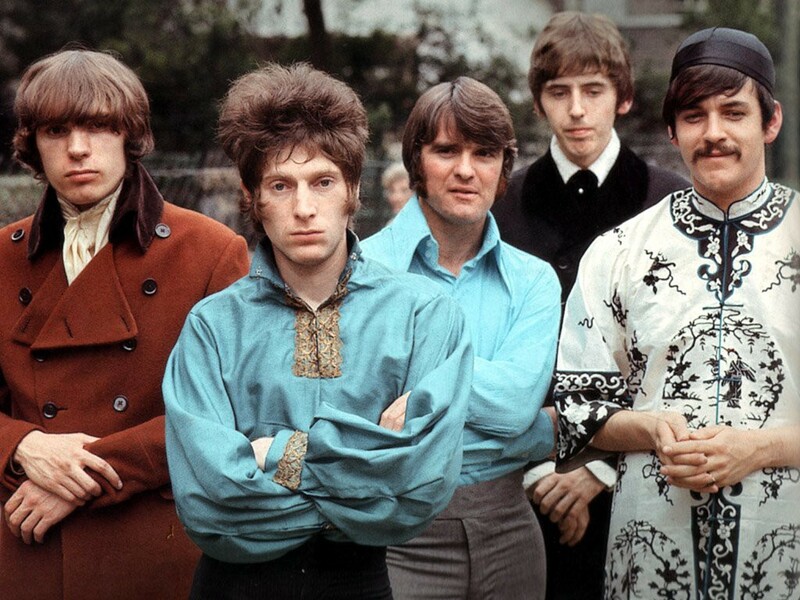 Vocalist and keyboard player, Steve Winwood quits The Spencer Davis Group and forms a new group, Traffic, with Jim Capaldi (drums/vocals), Chris Wood (woodwind) and Dave Mason (guitar). McCartney is very encouraging and supportive about the Floyd’s music. The Jimi Hendrix Experience appear on BBC TV’s ‘Top Of The Pops’ and perform their single ‘Purple Haze’. The Who perform their first concert in the United States in New York. On 27th March John Lennon and Paul McCartney are awarded the Ivor Novello awards for ‘Michelle’ which was the most performed song in Britain during 1966. On 31st March Jimi Hendrix sets fire to his guitar on stage for the first time at The Astoria, London. He is on tour with The Walker Brothers, Cat Stevens and Engelbert Humperdinck. Hendrix is taken to hospital suffering from burns on his hands. The guitar burning would be repeated many times on stage at future performances. On 8th April the United Kingdom win the 8th Eurovision Song Contest at Vienna, Austria with ‘Puppet On A String’ sung by Sandie Shaw. Former member of The Paramounts Gary Brooker and his lyricist partner Keith Reid advertise in the Melody Maker for musicians to play their new songs. 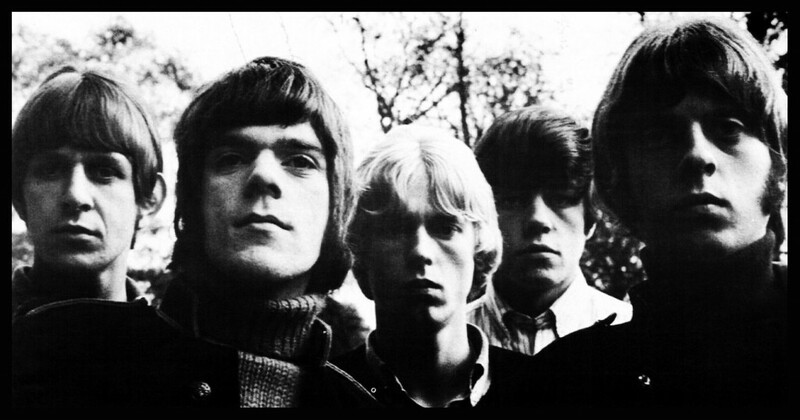 They form Procol Harum (after initially calling themselves The Pinewoods). Carlisle band, The VIPs change their name to ‘Art’. 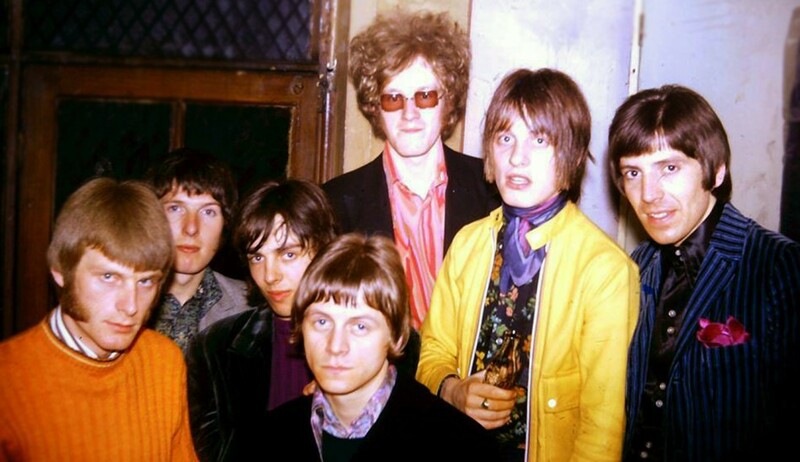 Brain Jones was arrested for drug possession on 10th May, shortly after the ‘Redlands’ incident at Keith Richards’ Sussex home involving both Richards and Mick Jagger. Authorities find marijuana, cocaine and methamphetamine in his flat. He confesses to marijuana use but claims he does not use hard drugs. Reacting as fans did at the arrests of Jones’s band mates, protesters appear outside court demanding that Jones be freed. He is not kept in jail but is fined, given probation and ordered to see a counsellor. The new Beatles album, “Sgt Pepper’s Lonely Hearts Club Band” is premiered at a party held by manager Brian Epstein. Paul McCartney meets his future wife Linda for the second time at this party, having been introduced four days previously at the Bag O’Nails club. Paul McCartney reveals that all four members of The Beatles have taken LSD. On 1st June The Beatles release the ‘Sgt.Pepper’s Lonely Hearts Club Band’ LP in mono and stereo versions. Mick Jagger and Keith Richard are convicted of drug offences and are sentenced to jail for three months and one year respectively. They are released pending appeal after one night in prison. Paul McCartney reveals in Life Magazine that he has taken LSD, the final Beatle to do so. The Beatles play their new single “All You Need Is Love” on the first worldwide live satellite TV broadcast “Our World”. It is announced that a full-length cartoon film inspired by The Beatles song “Yellow Submarine” is to be made, featuring exclusive songs by The Beatles themselves. Mick Taylor quits his Hatfield based blues band The Gods and replaces Peter Green as guitarist with John Mayall’s Bluesbreakers. On 28th June The Monkees fly into London to start their UK tour. On 3rd July The Beatles host a party at the Speakeasy Club, London for The Monkees on completions of their tour dates in London. Keith Richard’s conviction for drug offences is quashed after some evidence used against him is ruled as inadmissible. Mick Jagger’s sentence is reduced to a conditional discharge. Art (Mike Harrison, Greg Ridley, Mike Kellie & Luther Grosvenor), formerly known as The VIPs (from Carlisle), release their first single. Zoot Money disbands his R&B/jazz oriented Big Roll Band and forms psychadelic group ‘Dantalian’s Chariot’. On 27th August The Beatles manager Brian Epstein is found dead at his London flat. The Beatles are informed while they are in Bangor, North Wales, attending a course run by the Maharishi Mahesh Yogi. In an attempt to wipe out off-shore pirate radio stations competing for listeners with BBC radio, the British government passes the Marine Offences Act . 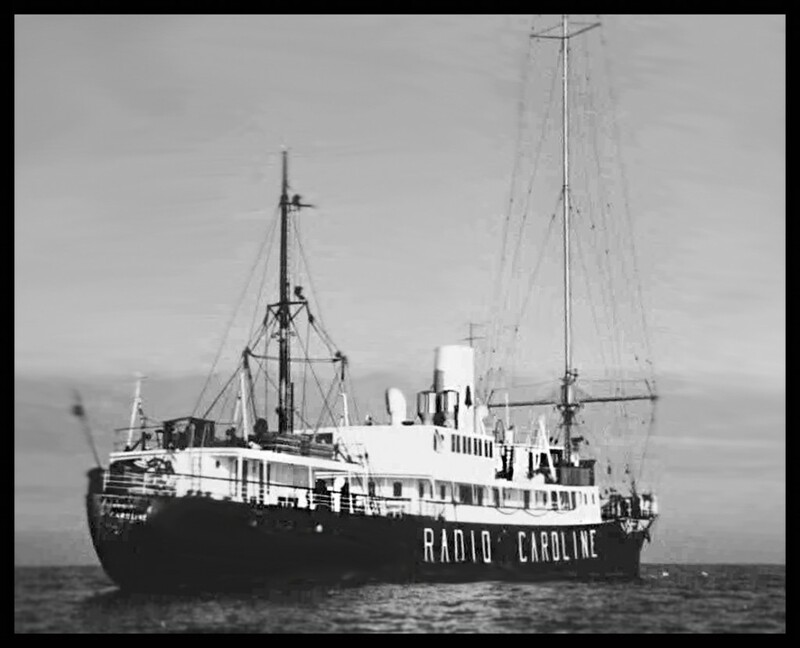 The act wipes out all of the stations by midnight on 14th August 1967 with only Radio Caroline surviving. DJs from the ‘Pirate’ radio station – Radio London (The Big ‘L’) arrive back in London following the enforced closure of the station by the new Marine Offences Act. It’s revealed that at least twenty of the pirate DJs will be joining the BBC’s new Radio 1 station. Syd Barrett collapses from exhaustion, causing a string of scheduled Pink Floyd gigs to be cancelled. The Who appear on the US TV comedy show “The Smothers Brothers”. Their act climaxes with an explosion that wrecks Keith Moon’s drum kit. Pete Townsend suffers singed hair and damaged ears while Moon himself sustains a cut leg. The blast causes fellow guest Bette Davis to faint. Giles, Giles and Fripp form in Bournemouth. They move to London the following month. On 7th September Eric Burdon marries Angie King. 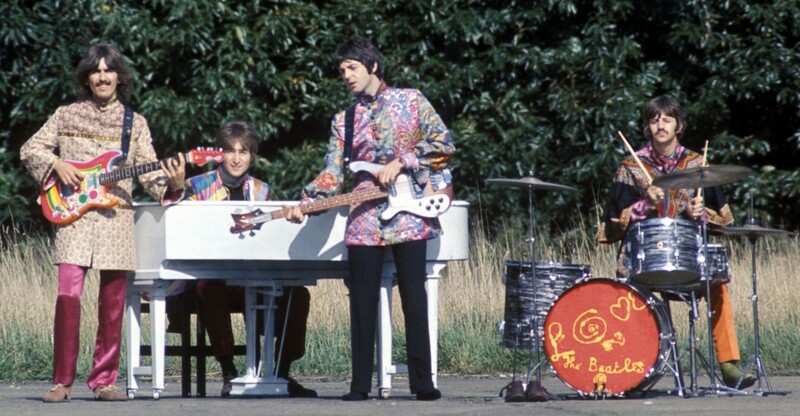 The Beatles film their “Magical Mystery Tour” in Kent, London and the West Country of England. The film is unscripted. Various ‘ordinary’ people travelled on a coach and have unspecified “magical” adventures. The film includes six new Beatles songs. The Rolling Stones sack Andrew Loog Oldham as their manager/producer. Radio 1, the BBC’s new pop music station begins broadcasts. The first record played is ‘Flowers In The Rain’ by The Move. British Prime Minister Harold Wilson sues The Move after he is featured on a suggestive postcard used to promote their latest single “Flowers In The Rain”. Song composer Roy Wood loses all of his royalties after the group lose the case. The postcard had been a stunt dreamed up by their manager Tony Secunda without the group’s knowledge. Marc Bolan forms acoustic duo Tyrannosaurus Rex with percussionist Steve Took. 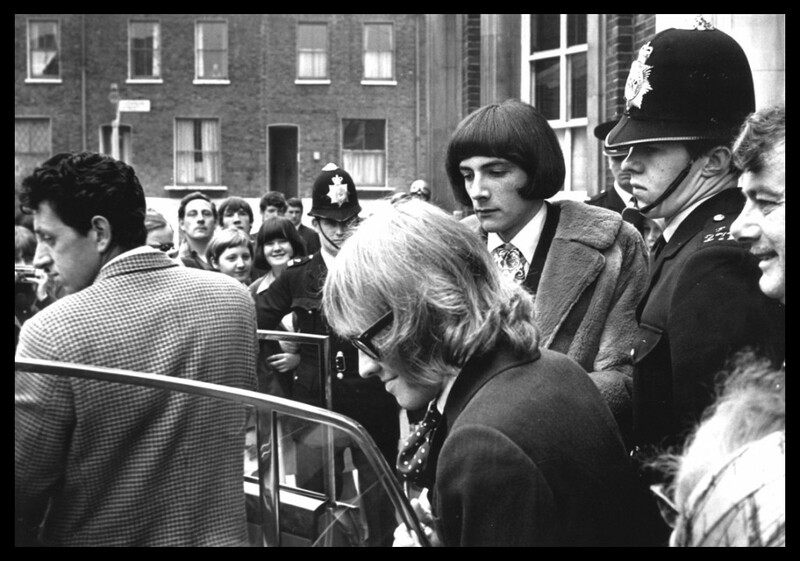 Brian Jones is sentenced to nine months imprisonment for possession of cannabis. The sentence is suspended in December following an appeal. 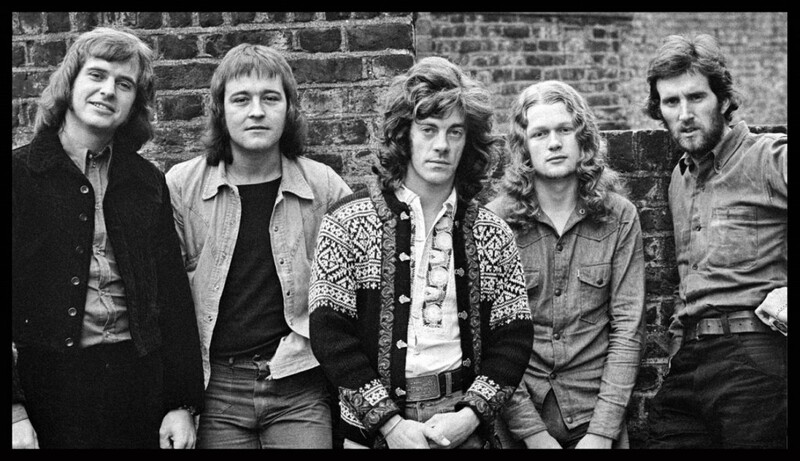 Art (previously the VIPs from Carlisle) change their name once again, this time to Spooky Tooth, when American organist/vocalist Gary Wright (ex-The New York Times) is added to the group. The BBC refuses to screen The Beatle’s promo film for their “Hello Goodbye” single as it contravenes Musicians Union rules over miming. Pink Floyd embark on a disastrous American trip. Syd Barrett is in very poor shape which, combined with the late arrival of work permits, causes the cancellation of several concerts. 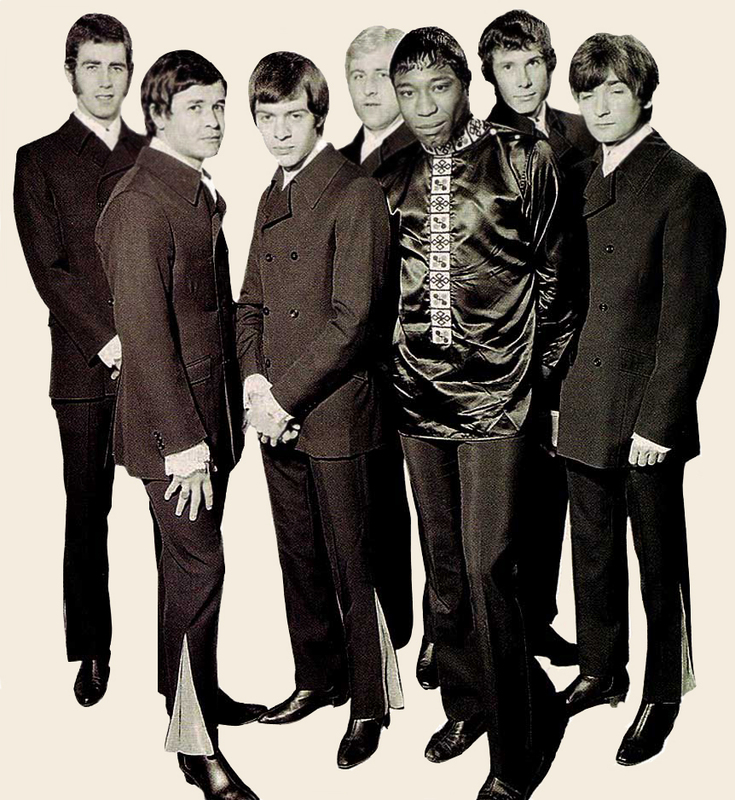 The group make two TV appearances -“The Pat Boone Show” on the 5th November on which Barrett remains motionless throughout the entire proceedings, and “American Bandstand” on the 6th where Syd glares blankly into the camera during mimed performances of “See Emily Play” and “Apples and Oranges”. Robin Gibb of The Bee Gees has a lucky escape when the train on which he is travelling crashes at Hither Green in South East London. Forty-nine people are killed but Gibb emerges from an overturned carriage suffering shock. A fortnight later the group play a special show in aid of the disaster fund followed by a concert at the Saville Theatre, supported by The Bonzo Dog Doo Dah Band and The Flowerpot Men. Traffic Jam (formerly The Spectres) change their name again, this time to The Status Quo, following the addition of rhythm guitarist Rick Parfitt. They are signed to the Pye label. The Beatles open the Apple Boutique in London. Party guests include Eric Clapton and film director Richard Lester. The Beatles’ “Magical Mystery Tour” is screened by BBC1 on Boxing Day. The film confuses many; the situation exacerbated by the fact that the colour film is broadcast in black and white. The film is savaged by critics, some suggesting that the group are in terminal decline. The Who release their third studio album ‘The Who Sell Out’. It is a concept album formatted as a collection of unrelated songs interspersed with faux commercials and public service announcements. Loved reading this, I was born way to late. This is a brilliant history. I was born in 1958 and remember most of the names and places (never going to the gigs obviously).